Are you busy all the time? Do you have ZERO time to play the latest and greatest video games? 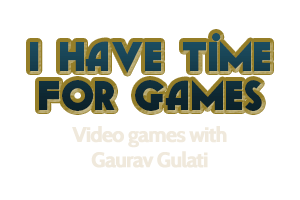 Fret no more, because Gaurav will play them for you!